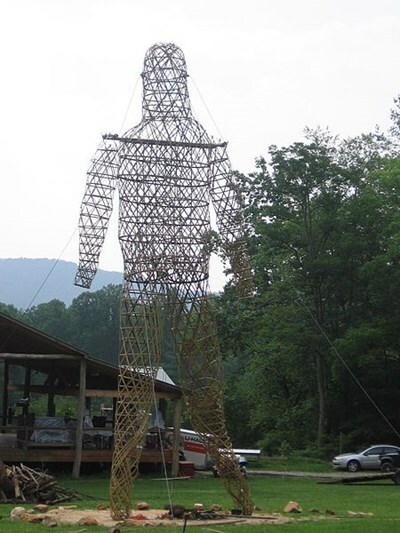 Transformus is an annual arts festival hosted on private land within the boundaries of Pisgah National Forest in the Blue Ridge Mountains near Asheville, North Carolina. Transformus celebrates the principles of radical inclusion, gifting, decommodification, radical self-reliance, radical self-expression, communal effort, civic responsibility, leaving no trace, participation and immediacy. This description uses material from the Wikipedia article on Transformus and is licensed under the Creative Commons Attribution-ShareAlike License (view authors).